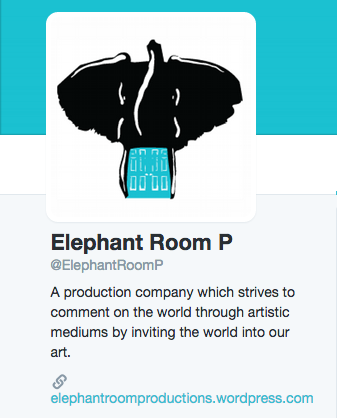 Elephant Room Productions is expanding at high speed! Dont’ forget to follow us on FACEBOOK and TWITTER! We’ll keep you updated on our upcoming projects and events.